1. 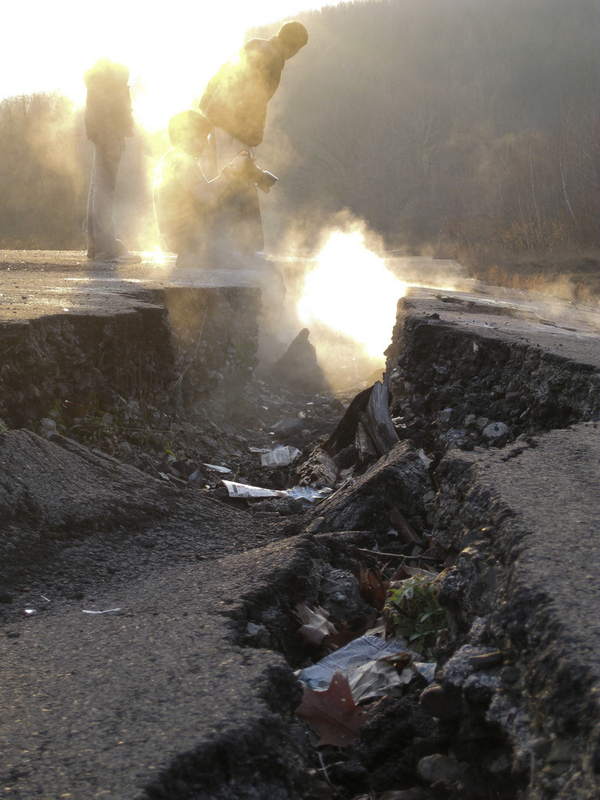 Centralia, Pennsylvania: a rural town that has been on fire for over 50 years. In 1962, local firefighters did not properly extinguish a landfill fire that then extended into a coal mine. 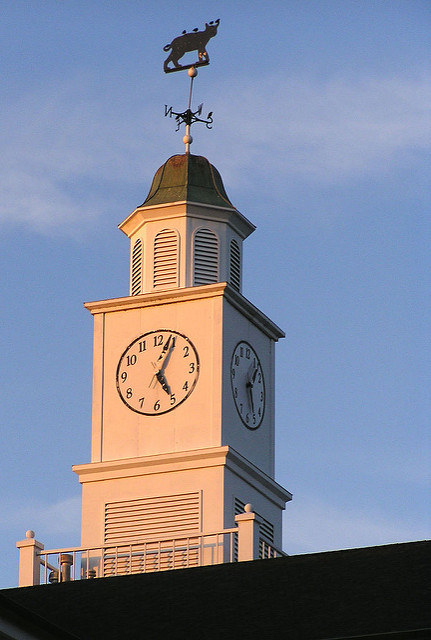 As a result, the population of the town has dwindled over the years from over 1,000 residents to only eight. There is estimated to be enough coal in the mines to keep the fire going for another 250 years. 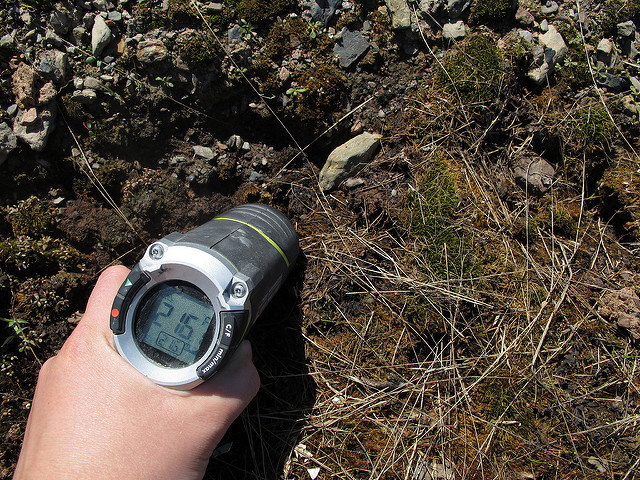 Much like Hawkins, Centralia is basically positioned directly over hell itself. 2. 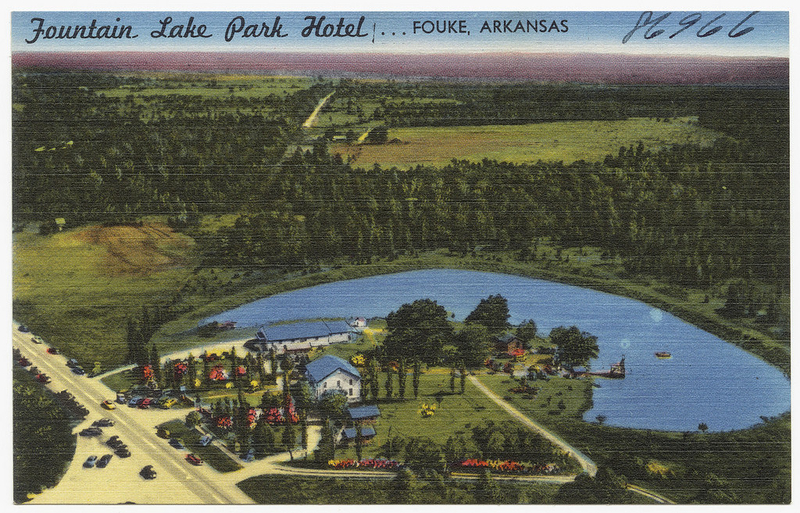 Fouke, Arkansas: a secluded town that's home to the legendary Boggy Creek Monster. 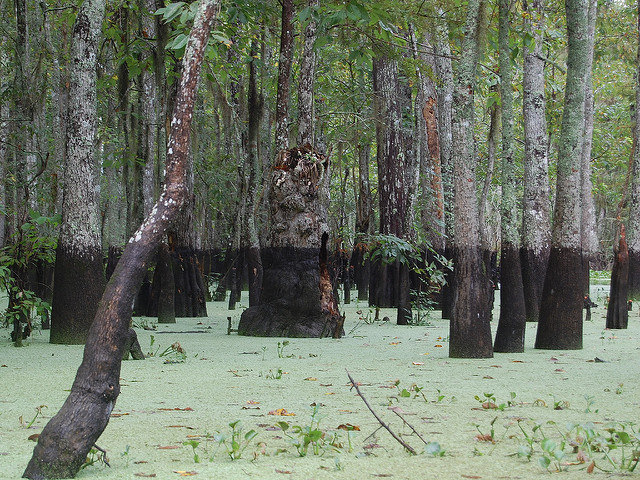 The Boggy Creek Monster, also known as the Fouke Monster, is said to have been killing livestock and terrorizing residents since the early 1970s. 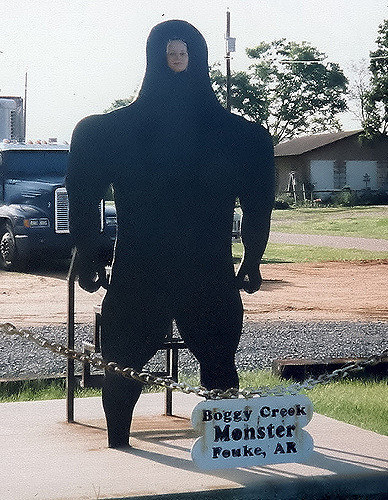 The town was even the basis for the 1972 movie The Legend of Boggy Creek. Bigfoot is not friendly, sorry. 3. 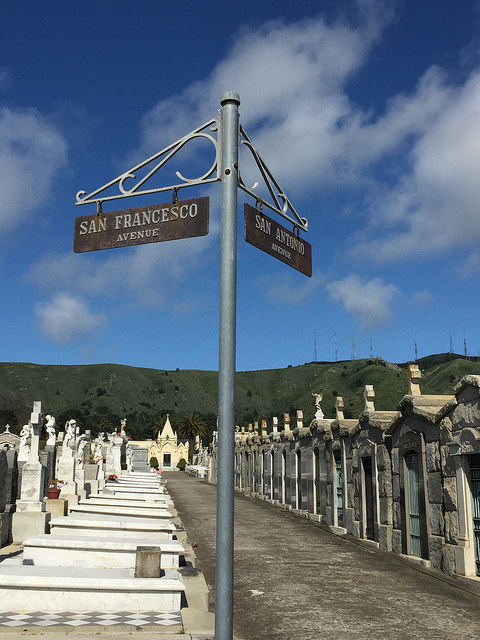 Colma, California: This small town south of San Francisco has literally become a town for the dead. The town was founded in 1924 as a small necropolis and has evolved into a true city of the dead. 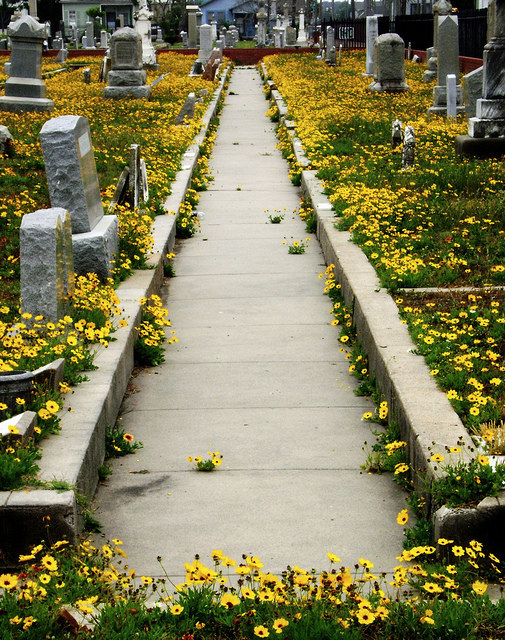 The town is now home to over 1.5 million corpses, but has fewer than 1,700 living residents. Honestly, this is a zombie apocalypse waiting to happen. 4. 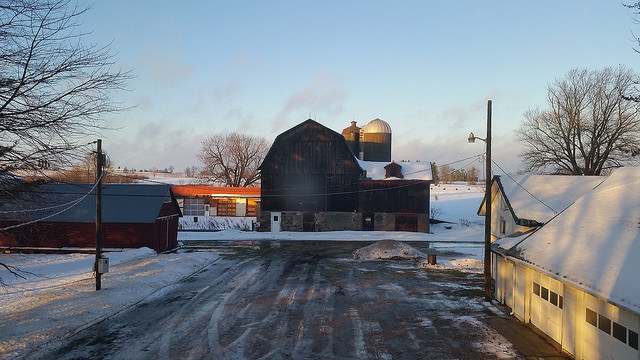 Clintonville, Wisconsin: In 2012, this wholesome town experienced a series of earthquake-like shakes and no one knows why. Hundreds of residents all across the town reported the same tremors, shakes, and booms, describing them as "thunder or firecrackers." With no explanation given, the residents began coming up with their own explanations, including one man stating that it was "mole men launching their attack on the surface dwellers." To be frank he's probably right. 5. 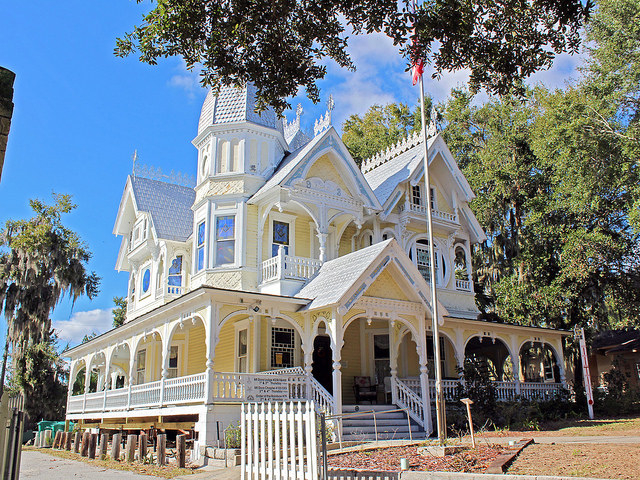 Mount Dora, Florida: This little lake town has had more UFO sightings than any other town in the country. A number of locals have confessed to having a profound fear of doctors' visits and medical examinations due to recurring dreams of alien abductions. An apple a day keeps the doctor away, and apparently so does a constant fear of alien invasions. 6. 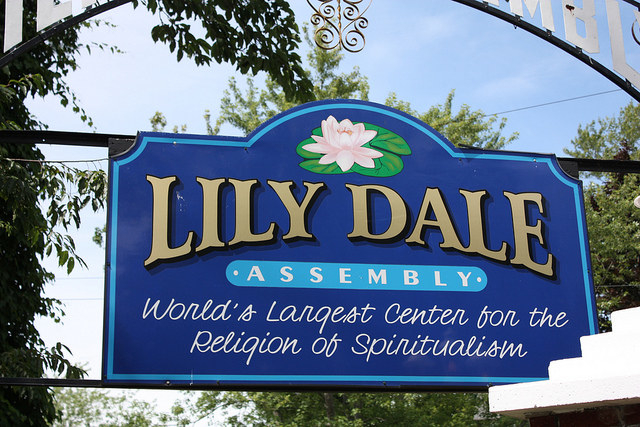 Lily Dale, New York: This upstate town has been given the nickname "Woodstock for spiritualists." 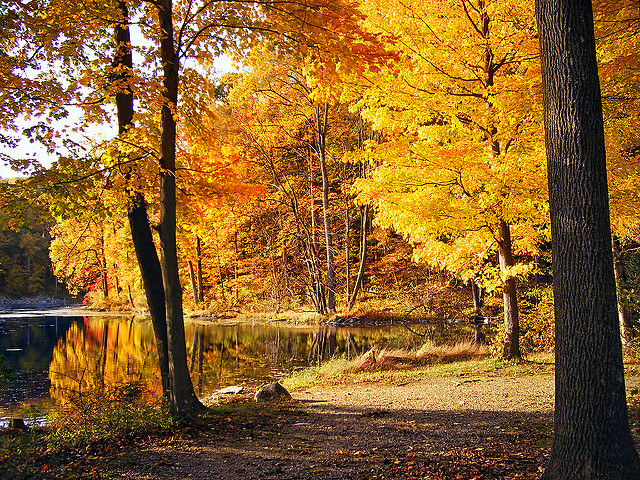 Despite having a population of only 200, Lily Dale attracts many spiritualists, mediums, shamans, and psychics who take part in paranormal demonstrations. 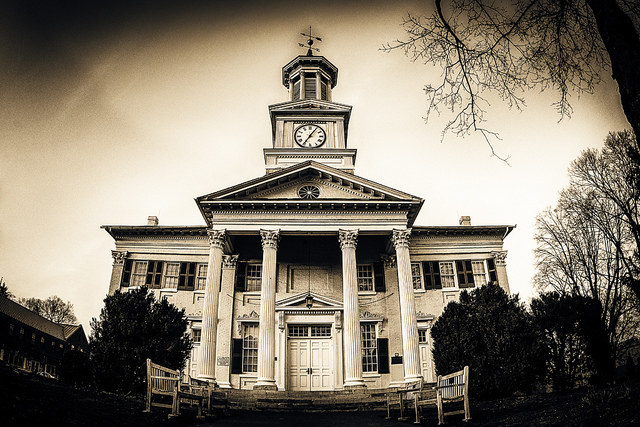 Lily Dale also has classes where you can study paranormal arts, meaning it's basically Hogwarts. 7. 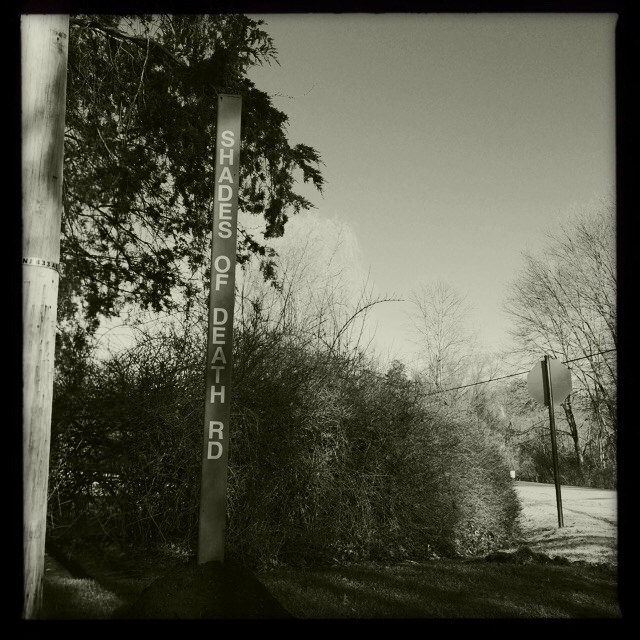 Warren County, New Jersey: This township is home to the paranormal landmark Shades of Death Road. Shades of Death Road has seen dozens of murders over the years and it is believed that the ghosts of those victims still haunt the road. Imagine taking your morning jog down SHADES. OF. DEATH. ROAD! No, thanks. 8. 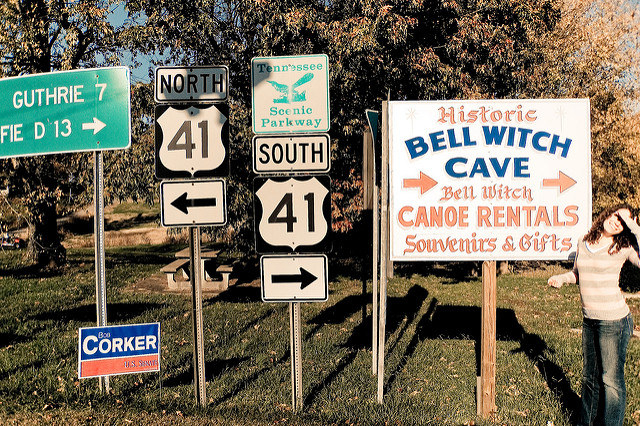 Adams, Tennessee: A popular little town that was the site of the Bell Witch Haunting in the early 19th century. 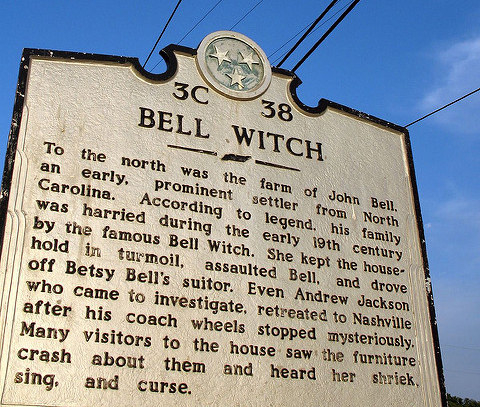 The Bell Witch began haunting local farmer John Bell after he built his farm upon her burial ground. 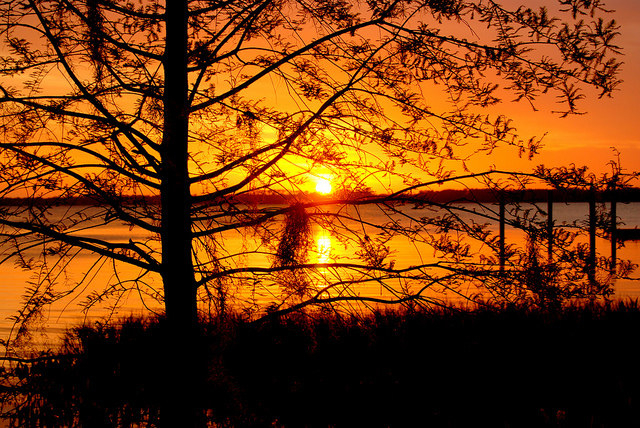 The tale has since become one of the most famous ghost stories in Southern folklore. 9. 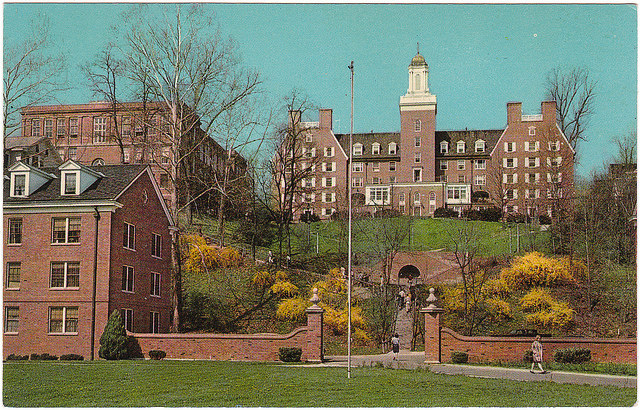 Athens, Ohio: This unnerving town was formerly the home to the Athens Lunatic Asylum. The asylum was open for over 120 years before finally closing in 1972 and was well-known for its lobotomy practices. Many claim to still hear the disembodied screams of the former patients. So if you thought creepy laboratories performing human experimentation existed only in Hawkins, Indiana, THINK AGAIN! 10. 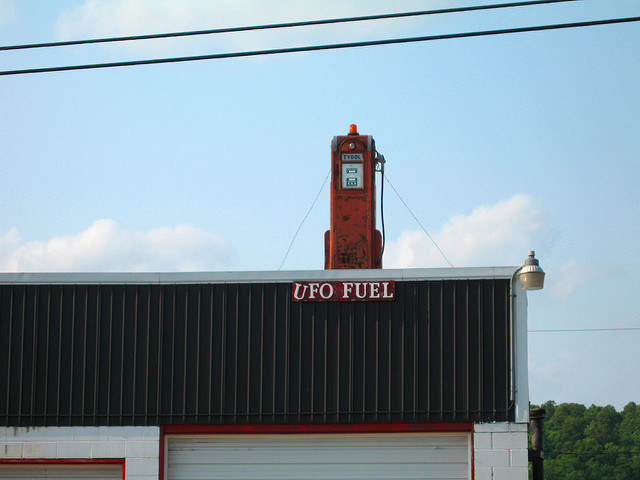 Elmwood, Wisconsin: a friendly town that was supposedly investigated by federal agents after reports of alien activity. 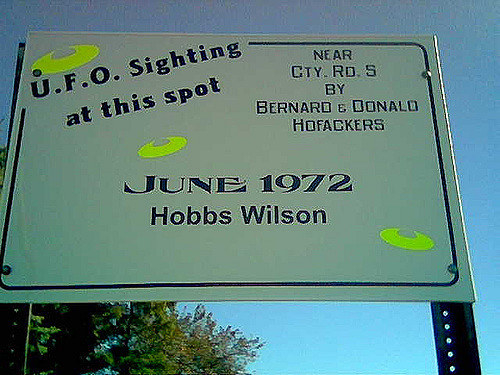 Local residents have embraced these paranormal events and even host the annual UFO Days festival every July. Because the best way to celebrate multiple alien abductions is to hold a barbecue — everyone knows that. 11. 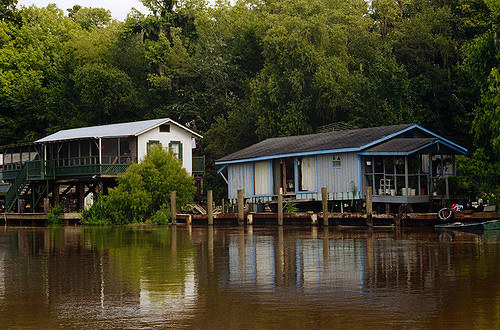 Honey Island, Louisiana: a small marshland that's said to be home to the legendary Honey Island Swamp Monster. It's said that after a traveling circus train crashed in 1963, a chimpanzee escaped and bred with alligators in Honey Island Swamp, which led to the creation of the monster. And you thought Dartanian's origin story was strange. 12. 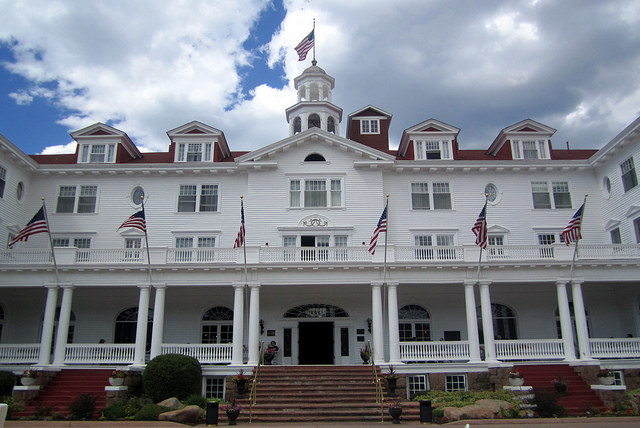 Estes Park, Colorado: a town that's home to the inspiration for The Shining's Overlook Hotel. 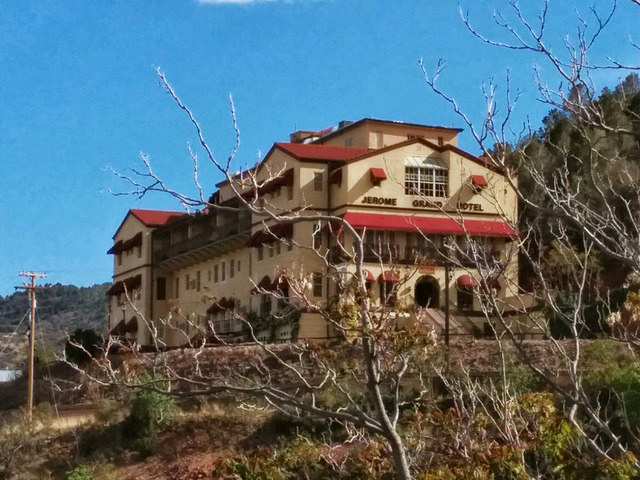 People have been claiming that ghosts walk the halls of this hotel since the early 1900s. 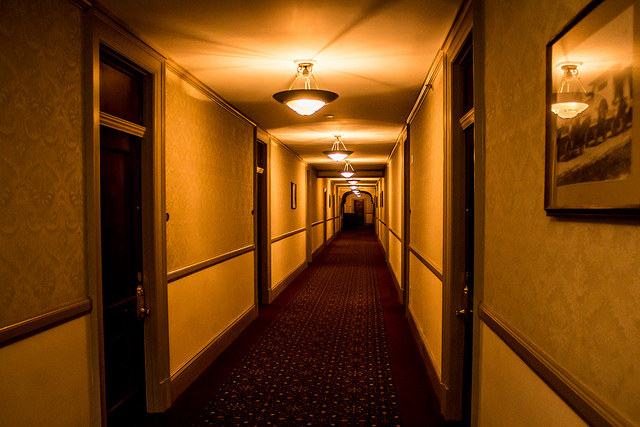 Guests have said they feel drafts, see lights flicker, and hear laughter and footsteps echo off the walls of the hotel. So, maybe it's a good idea to ban Jack Nicholson from ever visiting. 13. 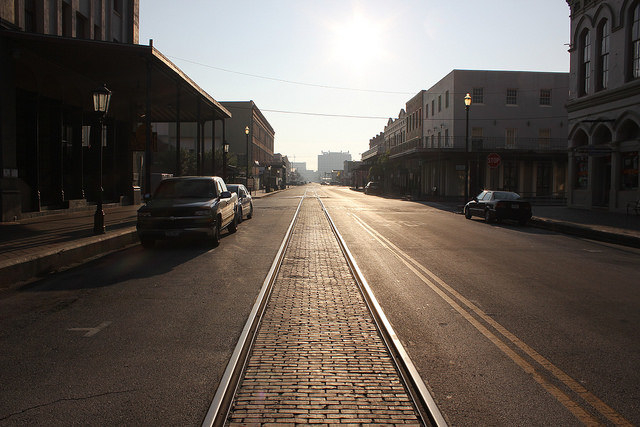 Galveston, Texas: This lovely Southern town is said to be teeming with demonic spirits and tortured souls. Many say that the the town is filled with lingering souls from the storm of 1900, which remains the worst natural disaster in US history, killing between 6,000 and 10,000 people. But once a Texan, always a Texan, so I get why those spirits stayed. 14. 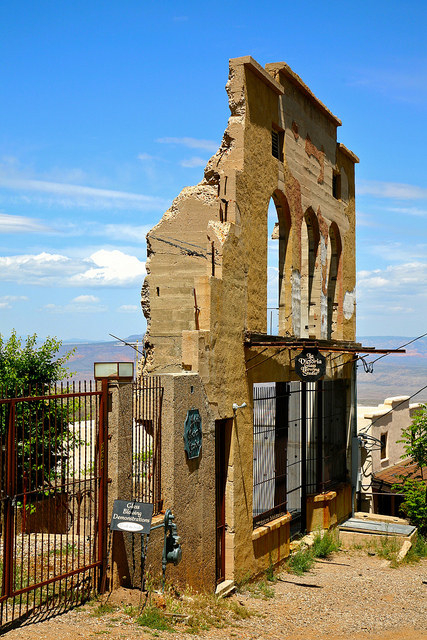 Jerome, Arizona: This small desert town is home to the Jerome Grand Hotel, a haunted hospital turned hotel. Chris Altherr, the general manager of the hotel, said that, after starting work at the hotel, he "immediately began receiving reports from guests hearing voices and the sounds of a squeaky hospital gurney." The real mystery is why anyone stayed longer than one night because NOPE! 15. 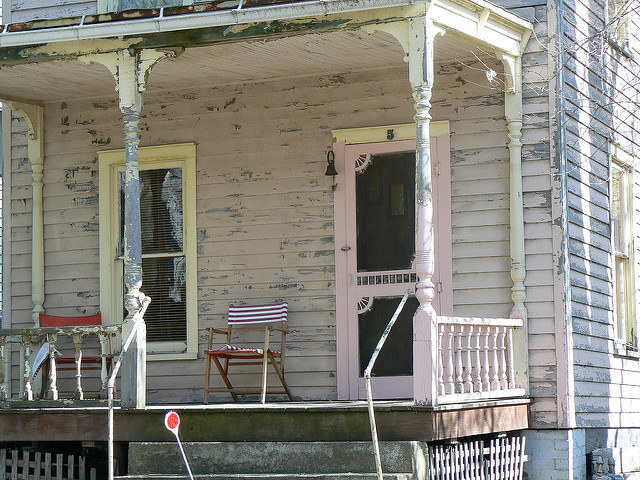 Finally, Shepherdstown, West Virginia: This quaint, riverside town is arguably one of the most haunted towns in all of America. 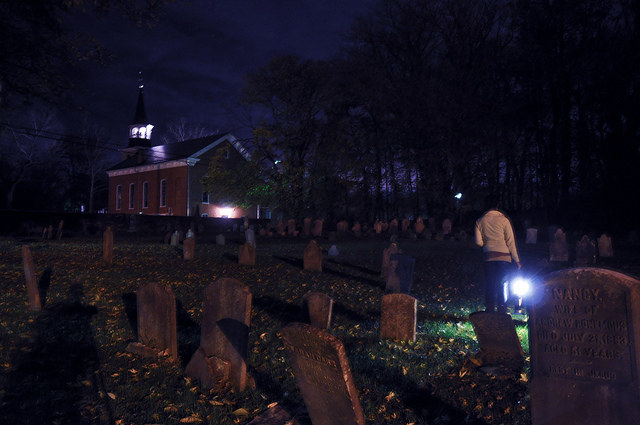 Paranormal and supernatural occurrences are so frequent in this town that the chief of police called in professional ghost hunters to help resolve the frights throughout the town. That's right, the chief of police LITERALLY called the ghostbusters. 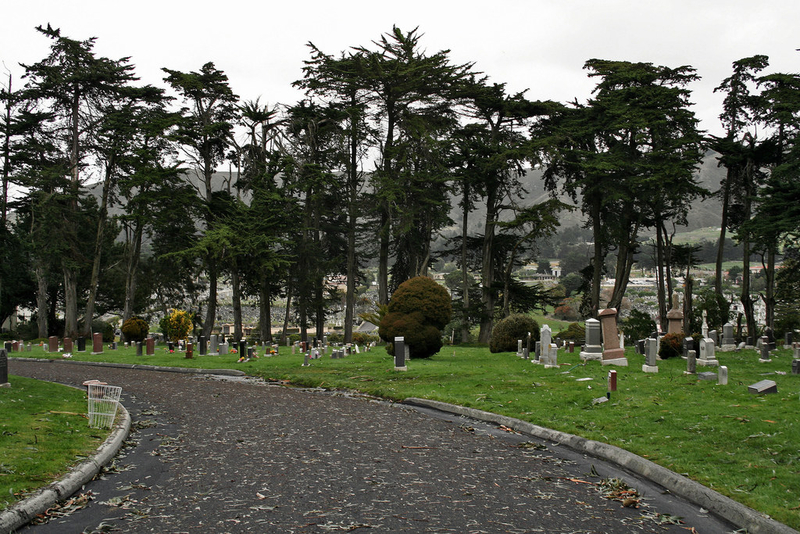 Colma, California, is actually south of San Francisco. 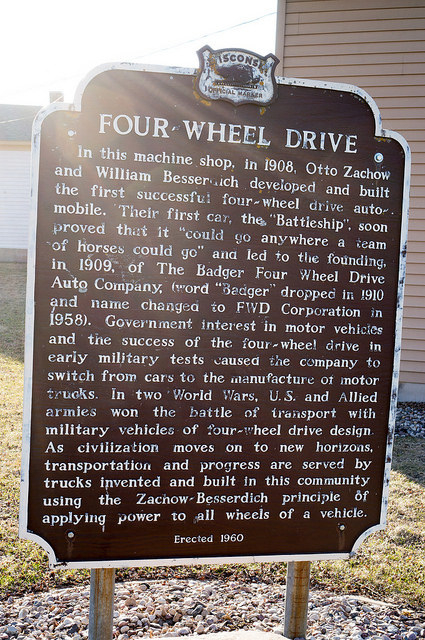 A previous version of this post misstated the location of the town.